Installation Program: And on that note, we have to start with the installation program and installation process. For those already familiar with Ubuntu and previous editions Linux Mint, there’s nothing new to see/read in this section. 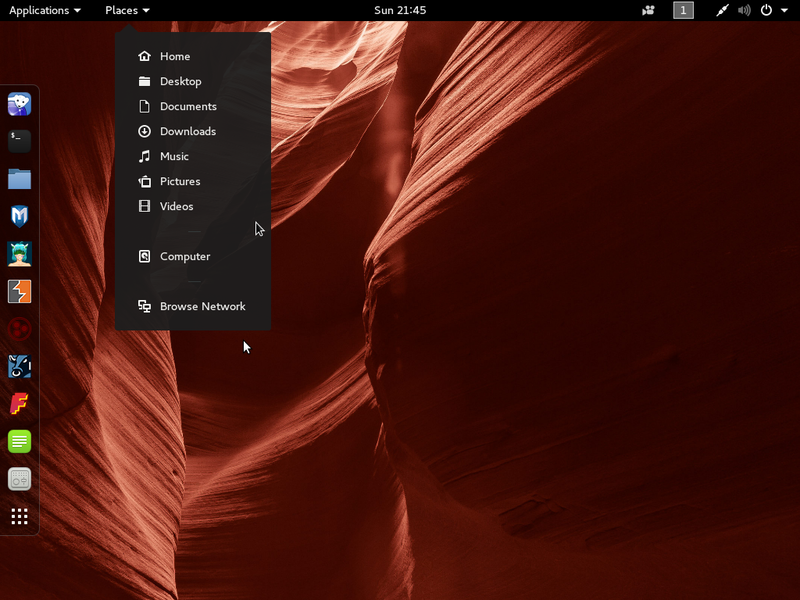 However, if you are new to Linux and to Linux Mint, here are some basic information about the graphical installation used by this distribution. 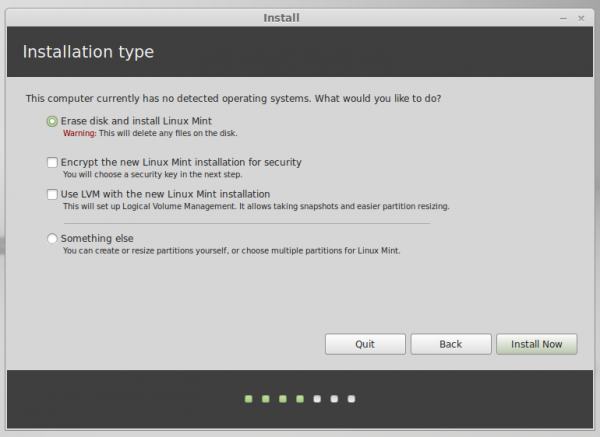 Just like any recent edition of Microsoft’s Windows operating system, installing Linux Mint is via a graphical interface. 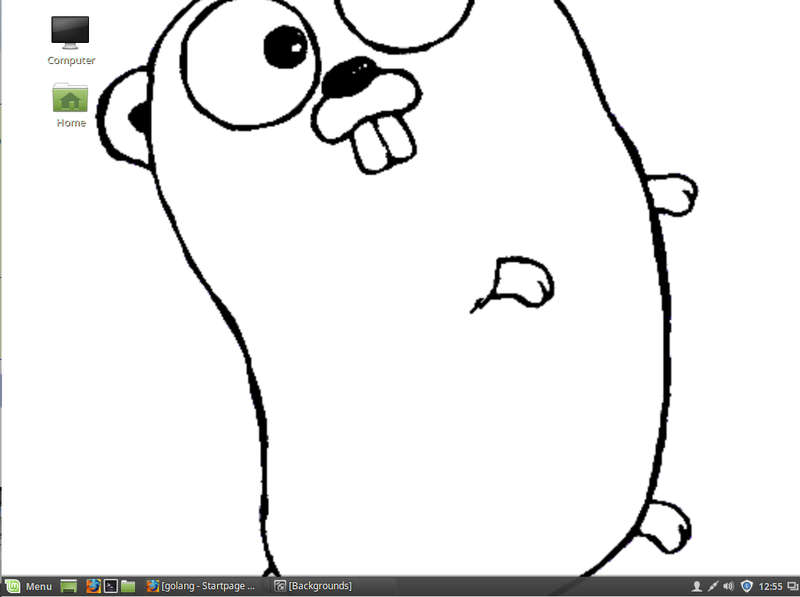 It’s point-and-click easy, so you don’t need to be a Linux guru to use it. 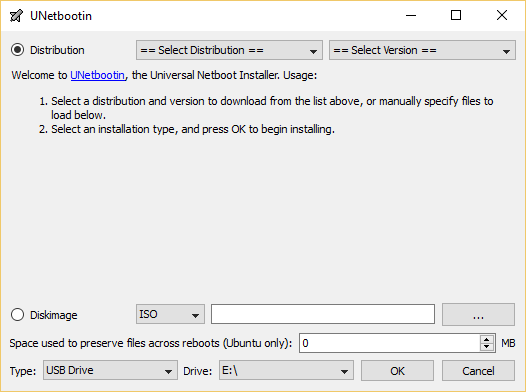 However, if you are attempting to install it on a computer that already has Windows 7 or 8 on it, proceed cautiously, as selecting the wrong option could destroy your C drive. 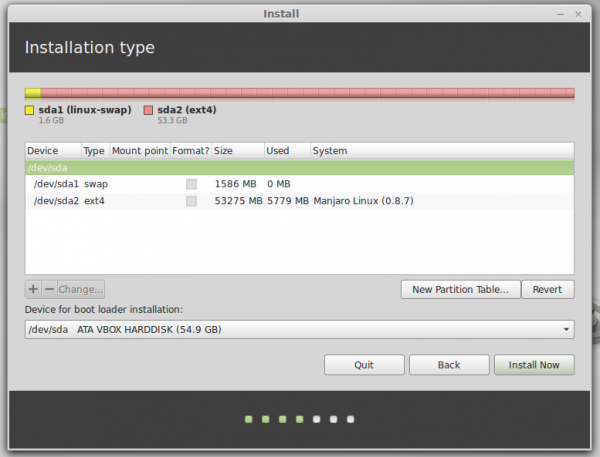 This screen shot shows the step where the installer lets you decide how to partition the target hard disk drive (HDD). This example shows the options when there are no other operating system (OS) on the HDD. 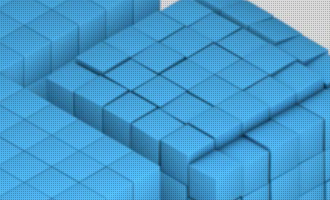 Support is available for LVM, the Linux Logical Volume Manager, and, for the security-conscious, full disk encryption. The options shown here are when there is another OS on the target HDD. That other OS could be another Linux distribution, Windows 7 or 8. The installer does a very good job of setting up a dual-boot system automatically, except in some situations where a Windows 8 OEM machine is involved. Aside from the automated partitioning options shown in the previous images, the Something else option offers access to an Advanced Partitioning Tool with which users with the knowledge can create partitions manually. 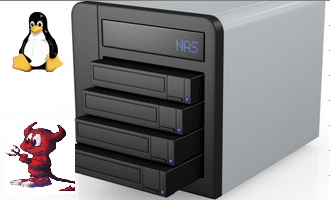 It’s a simple process, but you need to understand basic concepts of disks and disk partitioning in Linux. 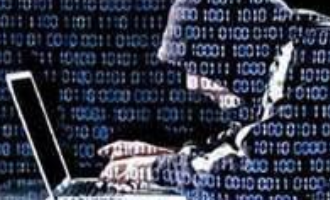 At the user setup stage of the installation process, there is another physical security option – Encrypt your home folder. 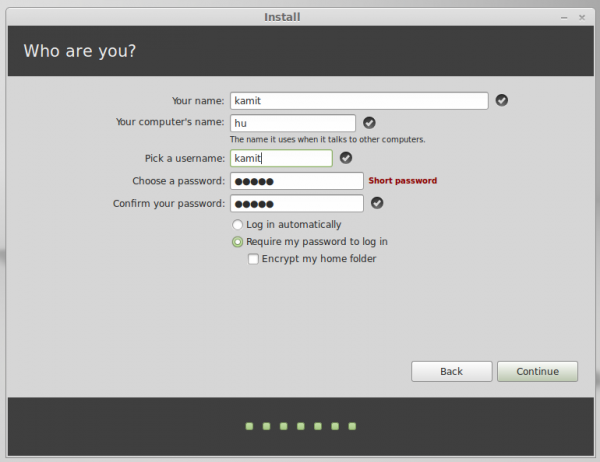 The only physical security feature missing from the installer is the one to set a password for the boot loader. Most Linux installers have it, but not this one. 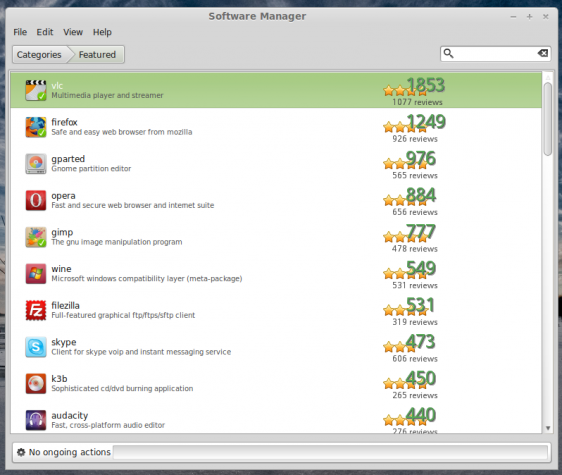 Software Management: As with all Linux distributions, installing, removing and updating applications on Linux Mint 16 can be accomplished from the command-line and also from a more user-friendly, graphical interface. 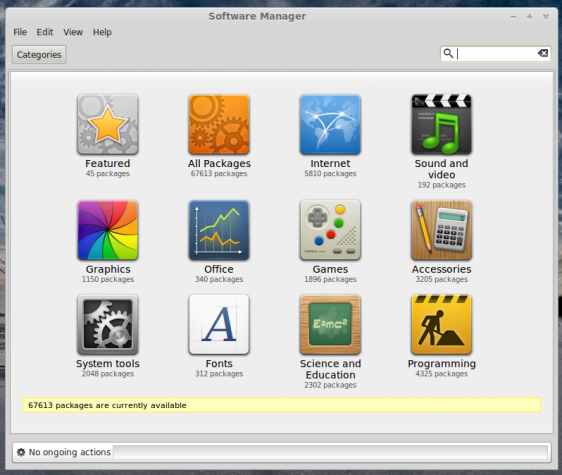 On Linux Mint, the graphical package manager is called Software Manager. This screen shot shows its main interface. This one shows a partial list of Featured applications. One of the best parts of Linux Mint is that almost every package management task can be accomplished from a graphical interface. 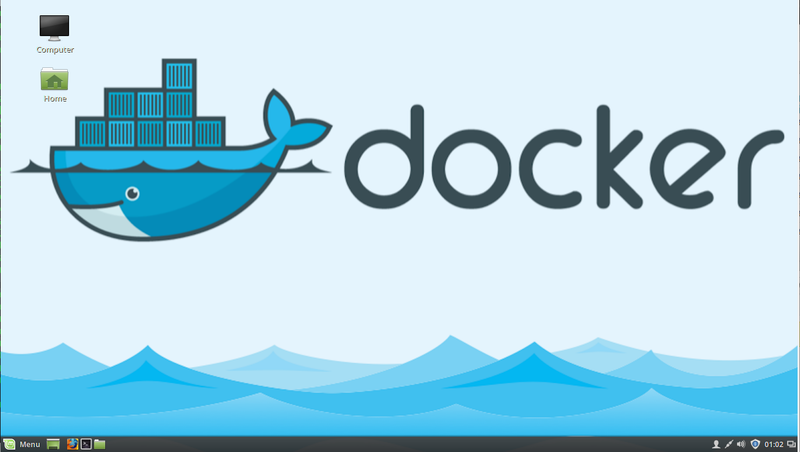 For example, official repositories and Personal Package Archives (PPA) does not require a visit to the command-line. Just click on the Edit > Software Sources to open the Software Sources utility shown in this screen shot. The problem with starting the Software Sources tool from Software Manager is that when it is closed, Software Manager will crash immediately or a few minutes after and restart automatically. It could also freeze Software Manager and open another Software Manager window. It’s a weird thing and one that happens without fail. 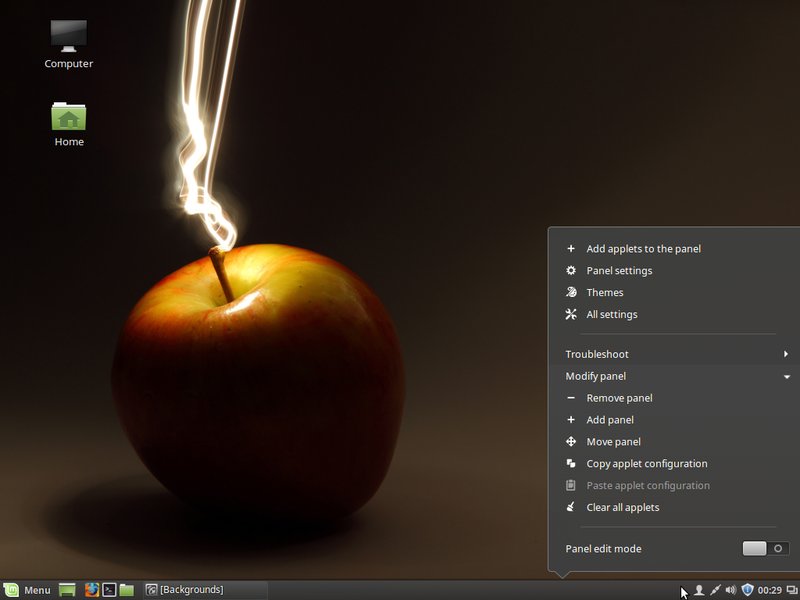 I noted this in my review of Linux Mint 15 Cinnamon (see Linux Mint 15 Cinnamon review). That was in late June of last year (2013). Obviously, it’s a bug that has not been fixed. 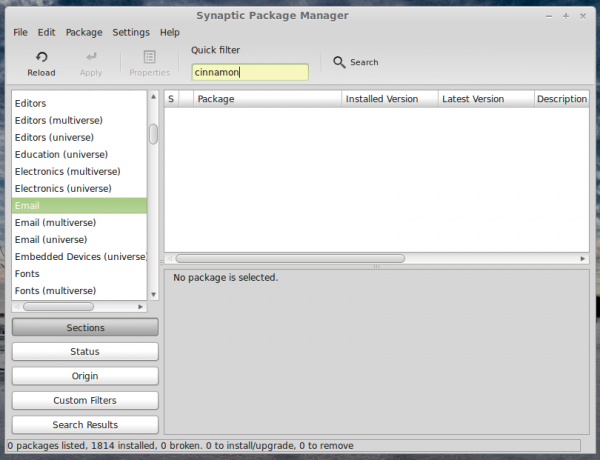 Aside from Software Manager, an older graphical package manager called Synaptic Package Manager is also installed by default on all three editions, that is, on the Cinnamon, KDE and MATE desktops. It has a dated interface, but it won’t crash on you. At least it didn’t on my test installations. This screen shot shows its main interface. I started this journey with mate 15 when windows XP lost support mate revitalized a 9 year old machine it works great and on my other newer machine i now use the newer mate 17 for me mate was easer on the transition from xp to the Linux OS. Good review … but yet another one where the reviewer doesn’t like the MATE desktop. Half a year ago I got really fed up with Windows and decided to give Linux a spin. 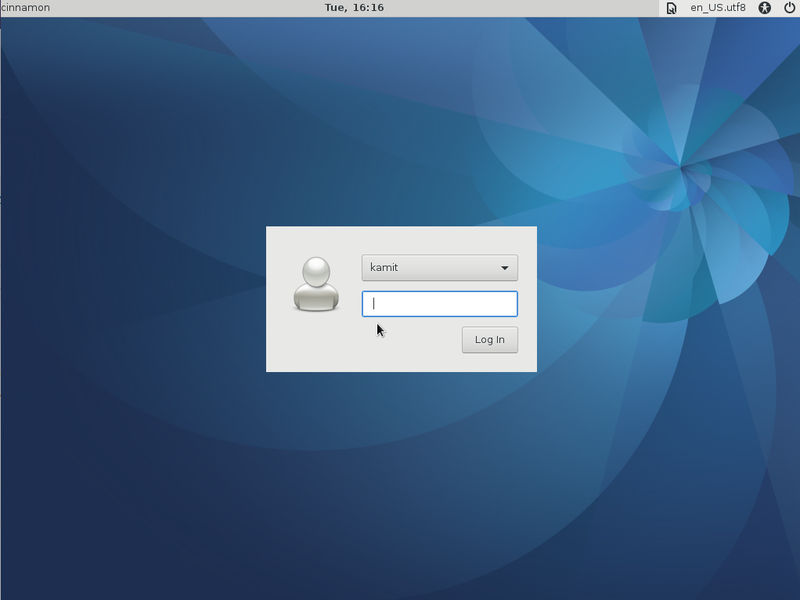 I tried Fedora and after fiddling around with something impenetrable called Gnome for a while and getting nowhere I decided to install KDE. After jumping through hoops I finally got KDE to install and it was OK as a desktop, but the eternal fiddliness of Fedora, especially trying to install display drivers as well as other things that I just couldn’t get to work, very nearly made me give up on Linux forever. 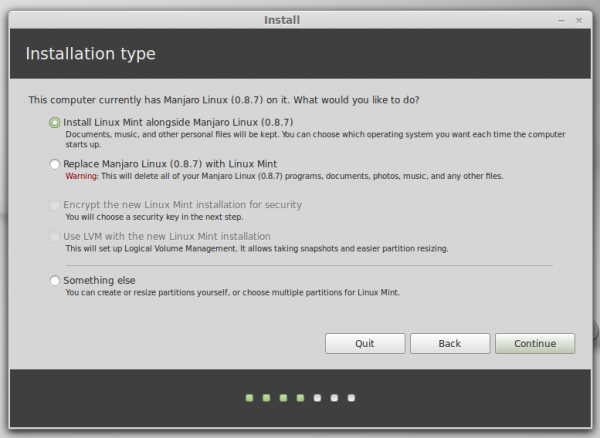 Before I did give up I decided that as one last try I would take a look at this Linux Mint that I had read such good things about. I have never looked back, Mint Cinnamon is now my OS of choice. It installed beautifully, it works perfectly with no fiddliness and is very easy for an ex-Windows user get used to. The perfect beginners Linux, and, I suspect, the perfect veterans Linux as well. It just does what an OS should do and it does it very well. Agree. 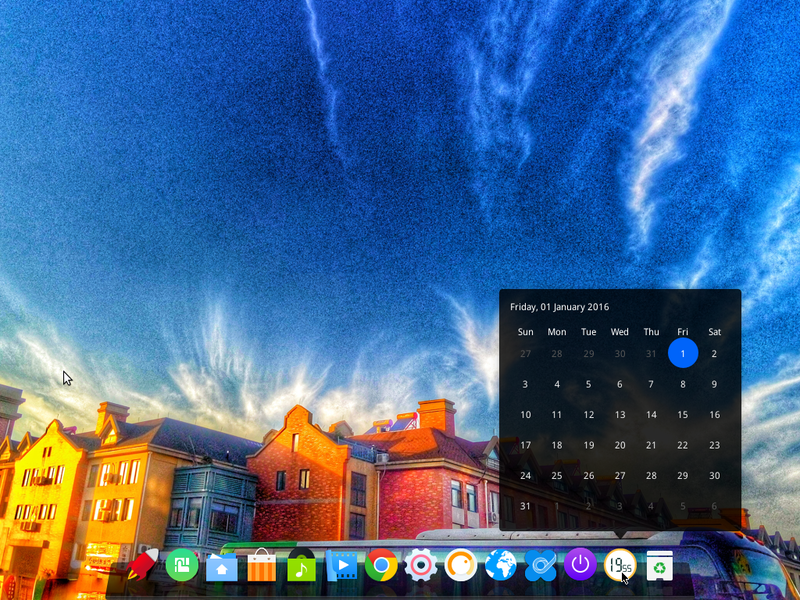 Cinnamon is the ideal desktop for users switching from Windows. It is simple, elegant and yet powerful. Only gripe is that applets / desklets need much more love. I am seeing progress there as well with lot of third party developers jumping and developing nifty tools. 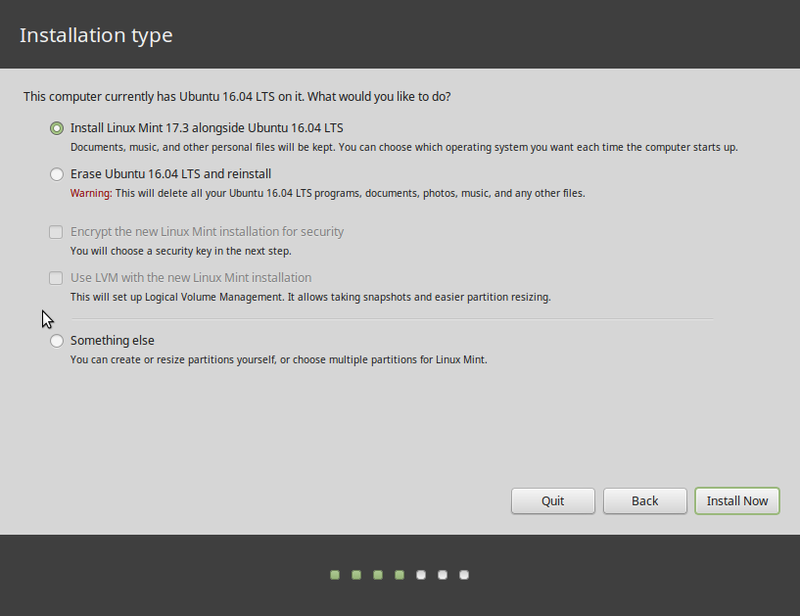 I know that linux mint is a popular distribution. Now and then I give it a try to see what’s all the fuss. Invariably I end up uninstalling mint. 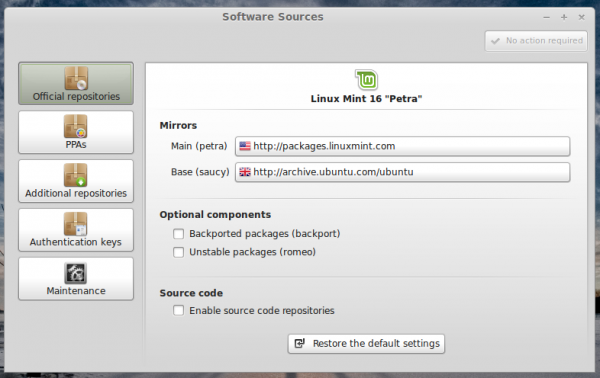 Tried the Petra KDE version and once more it has been uninstalled. 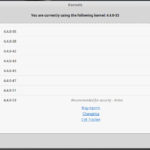 I find it is still rough around the edges when it comes to KDE…. 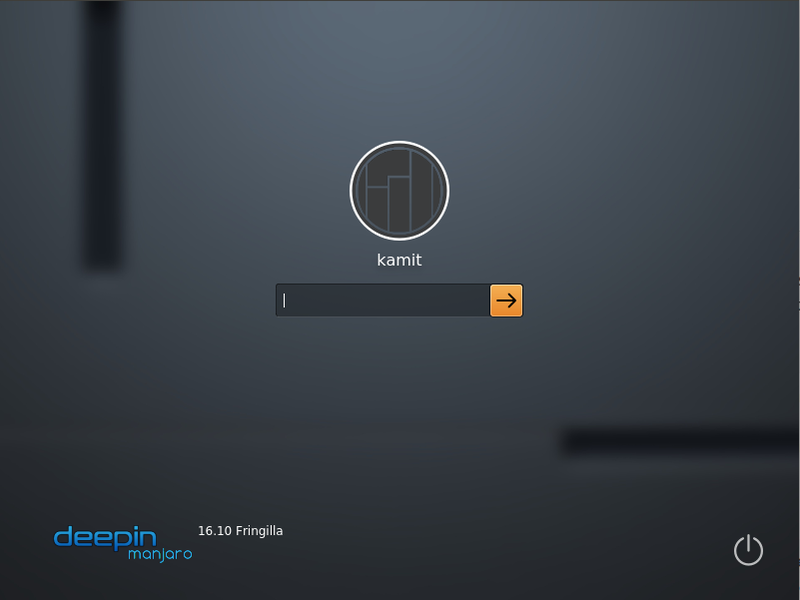 I have tried other DE’s but I really enjoy KDE. With Petra connecting my android phone to transfer files can only be done with dolphin, let me tell you this is quite a pain. I’m sure there are hacks and incantations to be used, but I like the “just works” approach. Agree on the issue that Dolphin, by default, does not recognize Android devices. But you just need to install kio-mtp, no tricks involved. hey i hv heard lot about mint box .. so how is the performance ???.. i have heard someone saying it heats up a lot. Can’t say for sure, since I’ve not used it and don’t intend to. You can buy a Chromebox, like ASUS Chromebox, and install Linux Mint on it.